Tthe connection between Tzav and Shabbat Hagaol explored and explained. 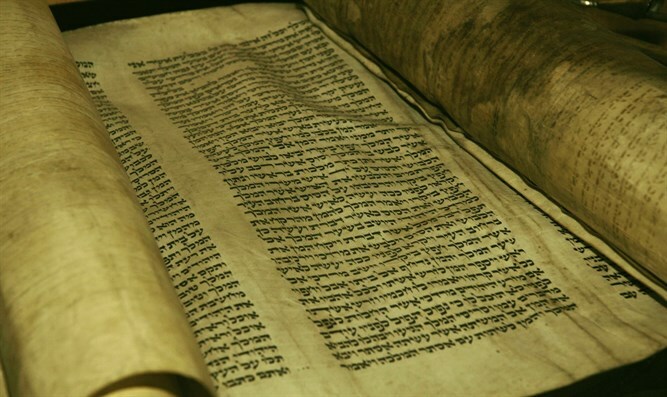 This year, as is true in most years of the Jewish calendar, the Torah reading of Tzav coincides with the Shabbat preceding Pesach – Shabbat Hagadol. Since on a deep level of understanding there are really no coincidences in Torah matters, the connection between Tzav and Shabbat Hagaol should be explored and explained. The word “tzav” is one of a mandatory command. It does not present reasons or explanations and does not brook discussion or argument. It is representative of military discipline, of service to a higher purpose even if all of the participants in the project are not really aware of the workings of that higher purpose. A necessary part of living in society is the mandatory obligations, which are part of everyone’s life. If it were not for these rules, mores and practices imposed upon us, life would become so chaotic as to be unlivable. It is the “tzav” part of life that allows all of the other more freedom-of-choice opportunities to be present in our lives. An ordered society demands that there be commands, not only recommendations or suggestions. There is an understandable reflex built into our emotional system that resists and resents commands from others. Any parent of a three-year old can easily testify to the truth of this observation. Nevertheless, the young child must eventually respond to commands in order to grow, mature and become a successful human being. So, “tzav” plays a vital role. 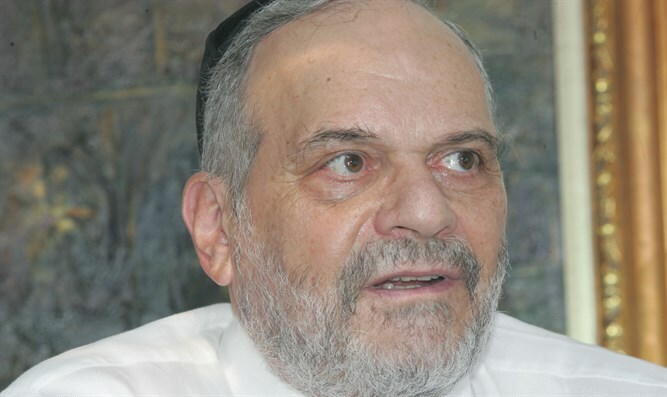 Perhaps there are no two areas of Jewish life and law that are as complexly intertwined with mandatory commands and laws, as are Shabbat and Pesach. The concepts behind these holy days and their observances represent noble values – serenity, leisure, freedom and independence. But noble ideas alone, without detailed instructions as to their realization, are useless in a practical sense. The sons who appear in the Torah and the Haggadah all ask the same question – “What relevance do these laws have in our time?” Is it not sufficient that we honor the ideas that Shabbat and Pesach represent and then ignore all of the mandatory commandments that accompany these days, their values and ideals? Without mandatory commandments no commemoratory day, no matter how well meaning and well planned will stand the test of time and changing circumstances. It is the “tzav” component of Shabbat and Pesach that make this Shabbat the Shabbat Hagadol – the great Shabbat that it is. It is an historical fact that those movements and individuals that ignored or rejected mandatory observances associated with Shabbat or Pesach eventually slipped out of Jewish life and continuity entirely. Again, without “tzav” there can be no Shabbat Hagadol. This is the basic issue that divides much of the Jewish world today. The avoidance of mandatory commandments, attractive and popular as this idea may initially appear, is a sure recipe for Jewish extinction. Shabbat Hagadol comes to remind us of this lesson.